Always on the go. No more worries about running out of battery power! 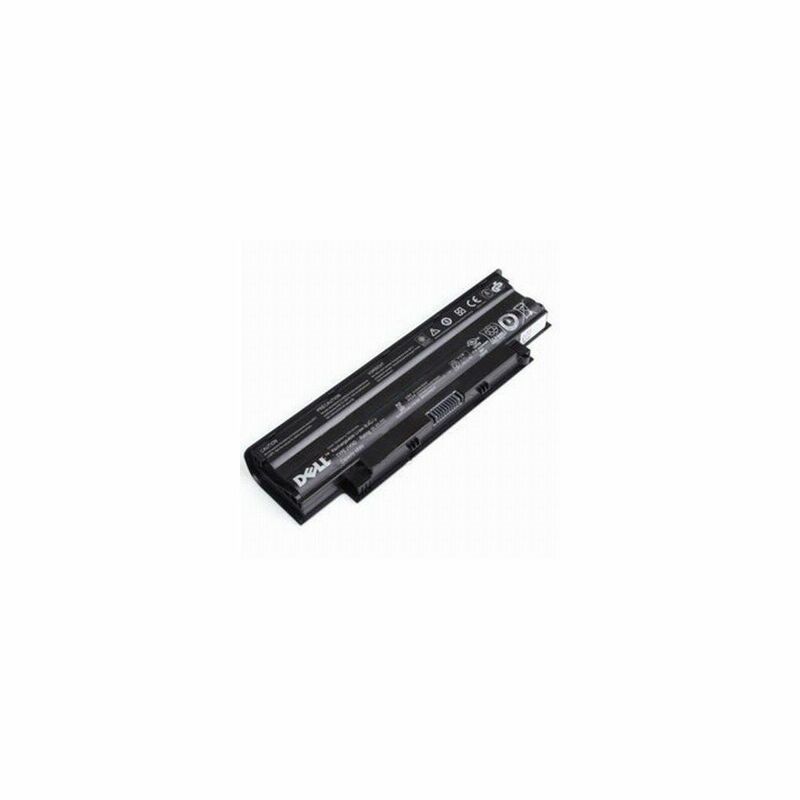 You can power your system with this 6-Cell Lithium-Ion Primary Battery from Dell. With a capacity of up to 48WHr, the battery lets you work seamlessly when you are on the move for business trips or vacations. This battery provides uninterrupted reliable performance you need to get the most out of your system. This product has been tested and validated on Dell systems. It is supported by Dell Technical Support when used with a Dell system. 1 Year National Warranty by DELL India. 100% DELL India Original Product.